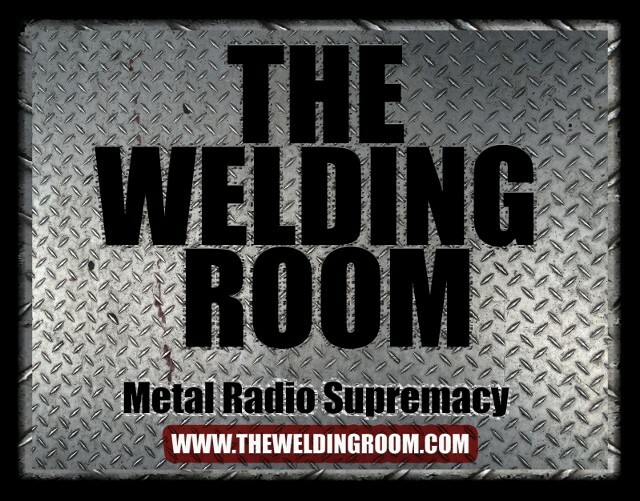 The Welding Room host, Rik Johnson provides an update on the future of the mess upon his face. Plus, sign up for the not-so official NHL Fantasy Hockey League of The Welding Room at the link below. 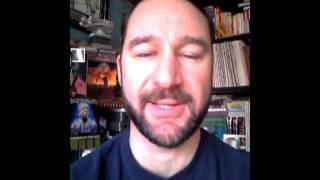 This entry was posted in METAL, NHL and tagged Fantasy, Fantasy Hockey, Gary Bettman, hockey, Leagues, National Hockey League, NHL, Playoff Beard, Rik Johnson, Simulations, Sports, The Welding Room, Yahoo. Bookmark the permalink.